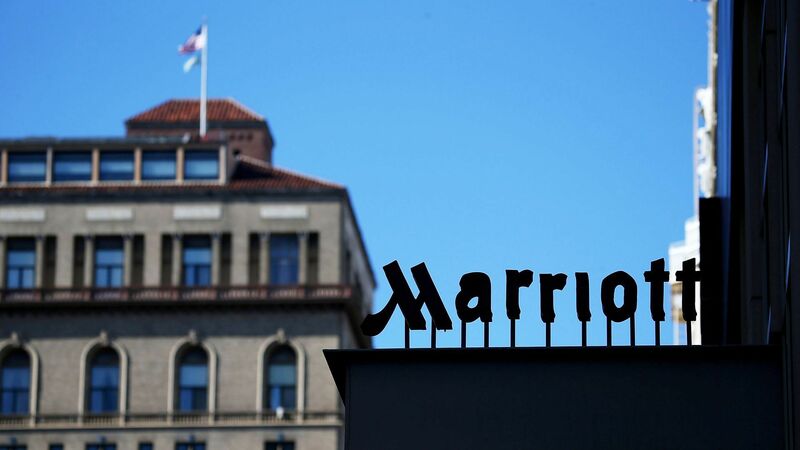 Up to 500 million guests who made reservations at Starwood properties around the world since 2014 may have had their personal information compromised after a data breach by "an unauthorized party" targeted its guest reservation system, Marriott announced on Friday, per the Wall Street Journal. Details: The compromised information includes "names, addresses, phone numbers, email addresses, passport numbers, and travel details" for two-thirds of those affected, according to the WSJ. And Marriott couldn't definitively state that card payment information hadn't been stolen as well, though it noted that information is usually encrypted.